The most advanced model yet to come out of Garmin’s acclaimed Forerunner stable, the all-new Forerunner 935 aims to provide near professional-level data and analysis to serious, performance-driven athletes. So much so, that it’s considered equal to Garmin’s flagship fitness watch – the Fenix 5. Here’s what you can expect from this top-of-the-line GPS running/triathlon sports watch when it lands here in SA. 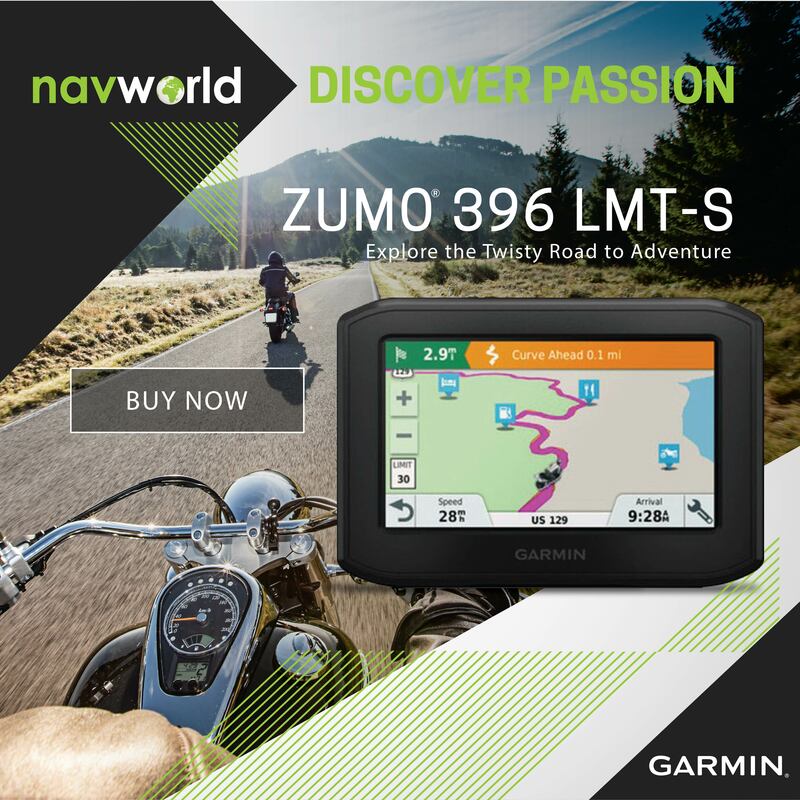 Please note: Garmin has not yet announced the South African launch dates. Whether you’re a serious triathlete, cyclist, runner or swimmer, it doesn’t really matter – whatever sport you excel in, the end game is exactly the same. You want to beat the pants off anyone you compete against. The thing is, they want to do exactly the same thing to you. The only way to ensure you retain a competitive edge, stay ahead of the pack and hopefully win some races is to train hard and… most importantly, train smart. But just how effective is your current training plan, and should you be doing things any differently? Here’s the good news: Garmin’s new Forerunner 935 GPS running/triathlon sports watch can answer all those kind of questions. 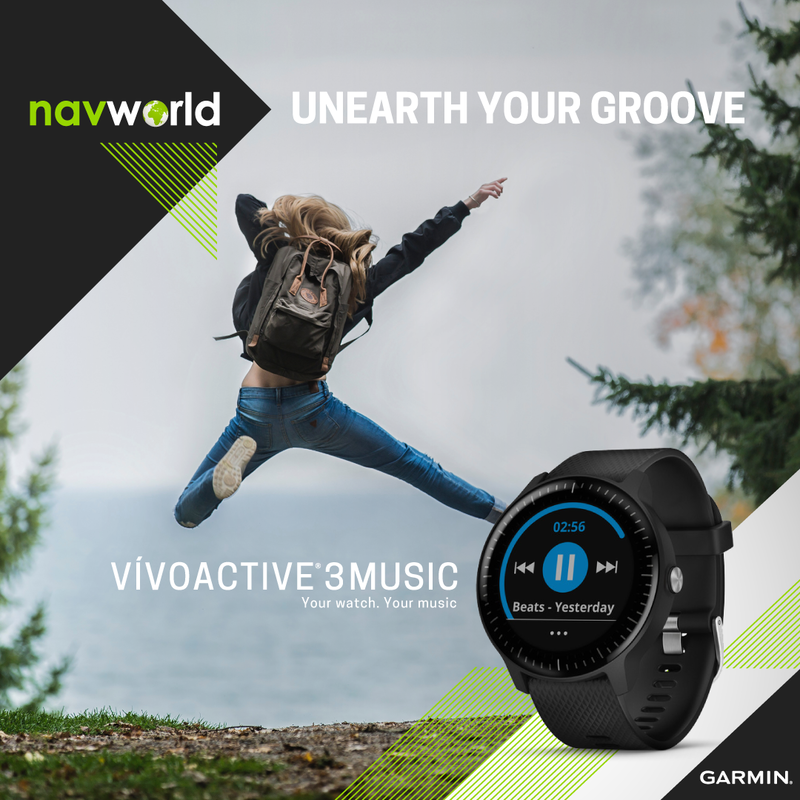 Packed with sensors (including wrist-based heart rate, altimeter, barometer and electronic compass), not to mention sophisticated tracking software. This premium sports watch was designed for serious athletes to help fine-tune their training and recovery so they can better prepare for races and training cycles. That said, one advantage the 935 does have over some models in the Fenix 5 range is Wi-Fi connectivity – a feature only found on the higher-end Fenix 5 Sapphire models. Not bad for a watch that’s expected to cost significantly less than a base Fenix 5 when it eventually lands in the country. 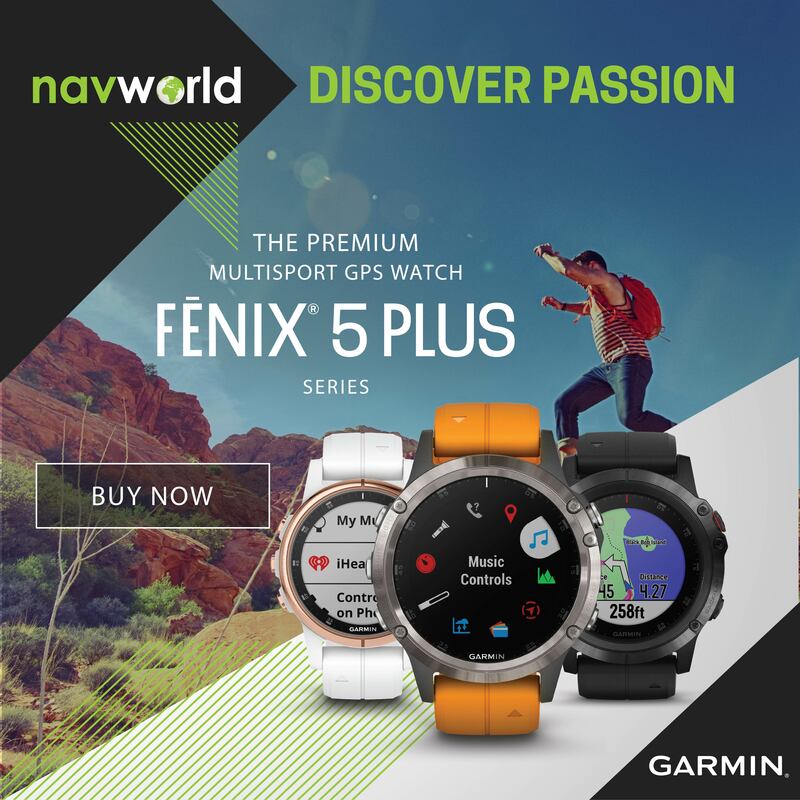 Size wise, its screen is identical to the Fenix 5S (the smallest in the Fenix stable) and its casing’s a bit slimmer – making it an ideal fit for women, or gents with smaller wrists. On the practical front, built-in activity profiles make capturing in-depth data a breeze. You’ll find dedicated profiles for running (indoor/outdoor), cycling (indoor/outdoor), swimming (pool/open water), cross-country skiing, paddle sports, trail running, hiking, strength training and much more. For brick workouts and du/triathlon races, the watch’s auto multisport feature lets you conveniently switch activities with just one quick press of a button. The wealth of data automatically captured by the 935 while you’re working up a sweat is astounding. Runners get biomechanical measurements such as cadence, stride length, ground contact time and balance, vertical oscillation and vertical ratio – basically all the complicated stuff you need to understand if you want to do well on race day. Those wanting more accurate, detailed data can also incorporate a compatible heart rate strap or the compact Running Dynamics Pod, which clips conveniently onto one’s waistband. 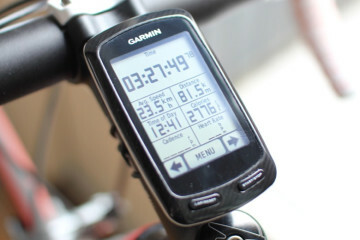 When cycling, it tracks dynamics such as power zones and time seated vs. standing. And if you kit your bike out with Garmin’s pedal-based power meters, they’ll pair seamlessly with the watch to show power, cadence, left/right balance and cycling dynamics too. During swims, it tracks things like strokes, pace, personal records and more. Even better, when using the TrainingPeaks Connect IQ app, you can open your daily workout right on the watch. It’ll then guide you through your entire workout in real time, complete with intensity targets and interval durations. Then, after your session, the Forerunner 935 automatically syncs your completed workout back into TrainingPeaks for a detailed analysis of your performance and progress. Strava Premium members can sync running and cycling segments to their 935 for live feedback during their activities. They can also get alerts for segment starts and finishes, view leaderboard rankings and see how their current effort compares to their PR. Another great new feature on the Forerunner 935 is Training Status. This handy performance monitoring tool automatically evaluates your recent exercise history and performance indicators, letting you know if you’re training productively, peaking or overreaching. The new anaerobic training effect metric opens your eyes to this critical aspect of training – showing you how what you’re doing is helping improve your ability to push the limits or not. You can even view your overall training load, which measures your exercise volume captured over the last 7 days, then compares it to the optimal range for your fitness and recent training history. Advanced running and multisport features in a comfortable watch you can wear all day. It only weighs 49g.Wrist-mounted heart rate monitor. 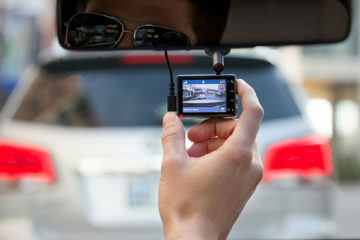 Provides elevation changes with a built-in barometer; altimeter and electronic compass to help you keep your bearings. Evaluates your training status to indicate if you’re under-training or overdoing it and offers additional performance monitoring features. Battery life: up to 2 weeks in watch mode, up to 24 hours in GPS mode or up to 50 hours in UltraTrac mode. GPS and GLONASS satellite coverage means more reliable, accurate tracking in challenging environments. Compatible with Garmin’s QuickFit bands, straps can be easily switched from sporty silicon to classic leather or high-end metal. The Forerunner 935 is expected to land in SA very soon, keep an eye out on NavWorld’s Facebook page and Website for further updates.